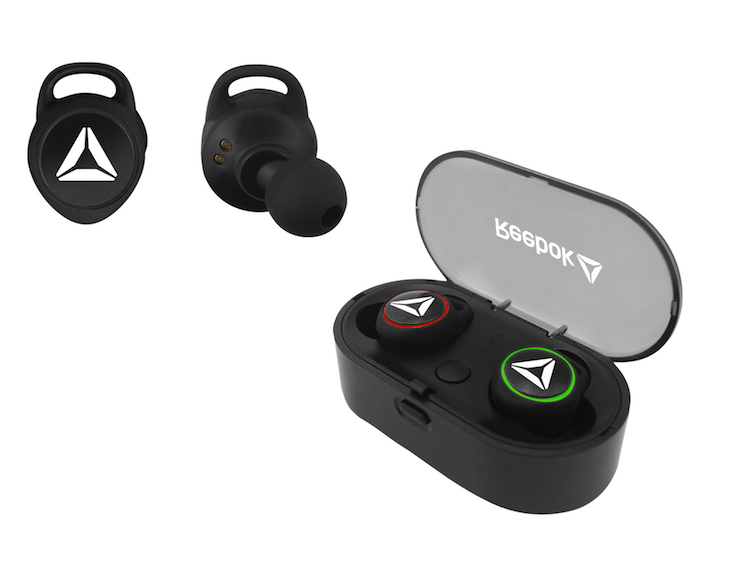 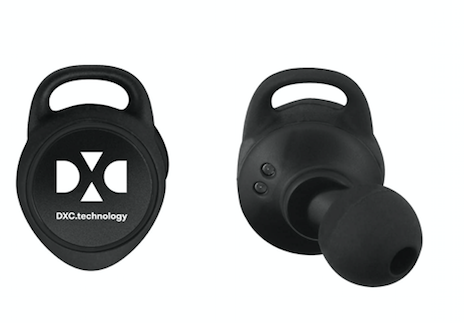 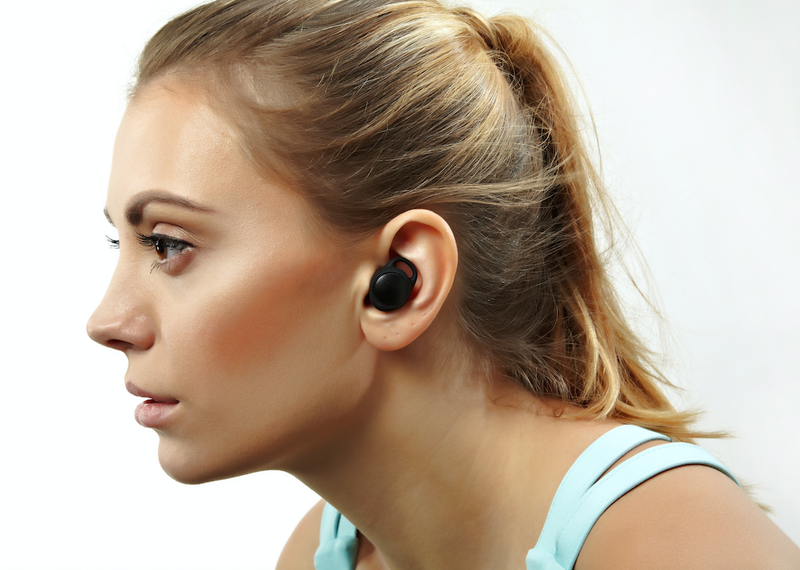 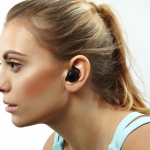 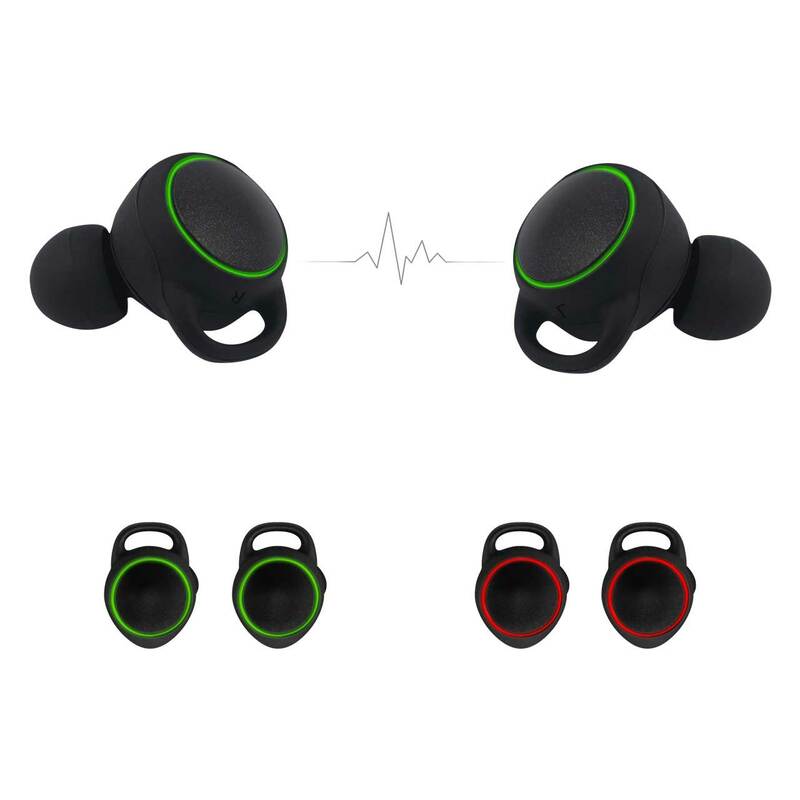 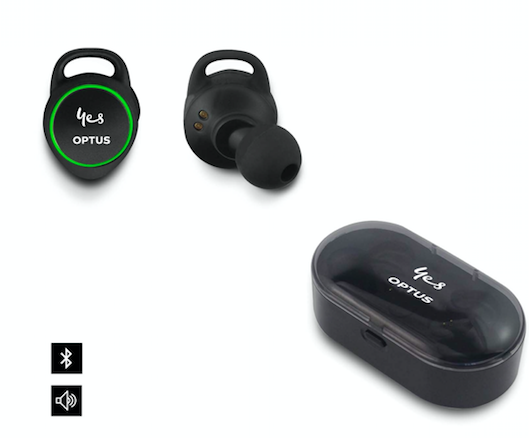 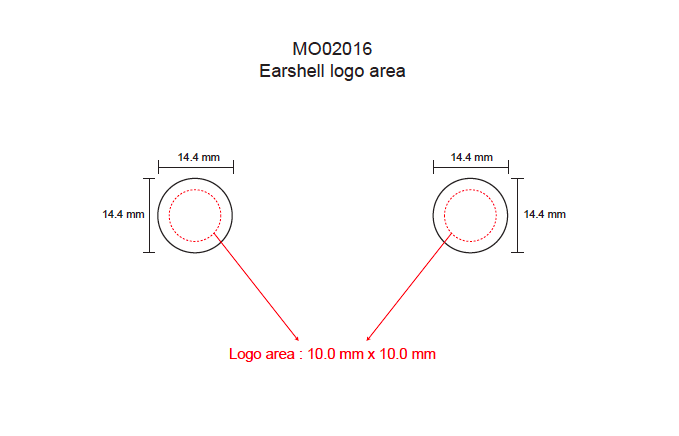 Make your brand a true trendsetter with these wireless earphones. 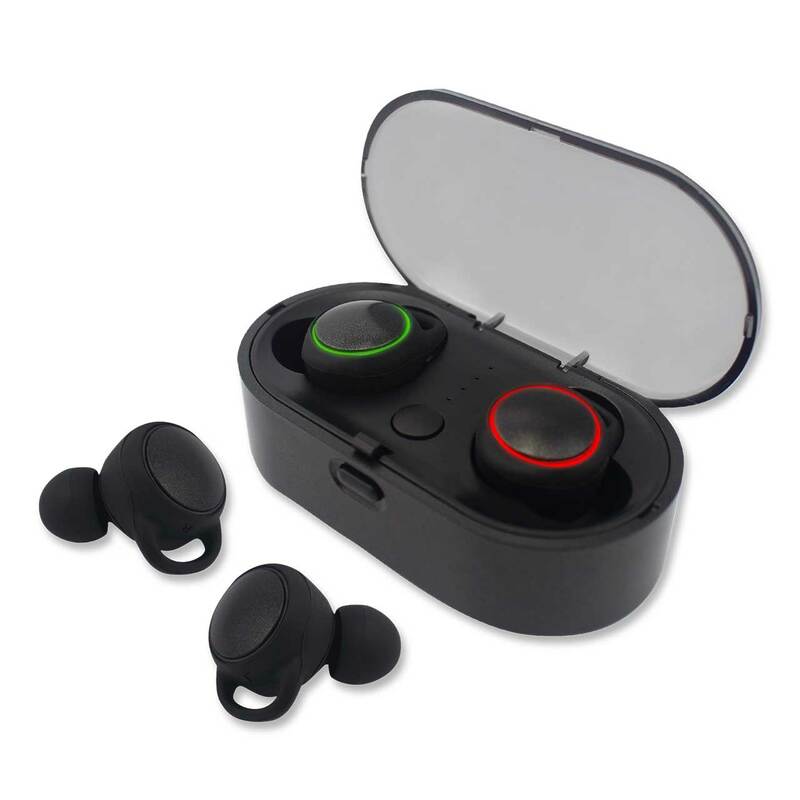 Noise Cancelling Technology (CVC 6.0) and powerful sound. 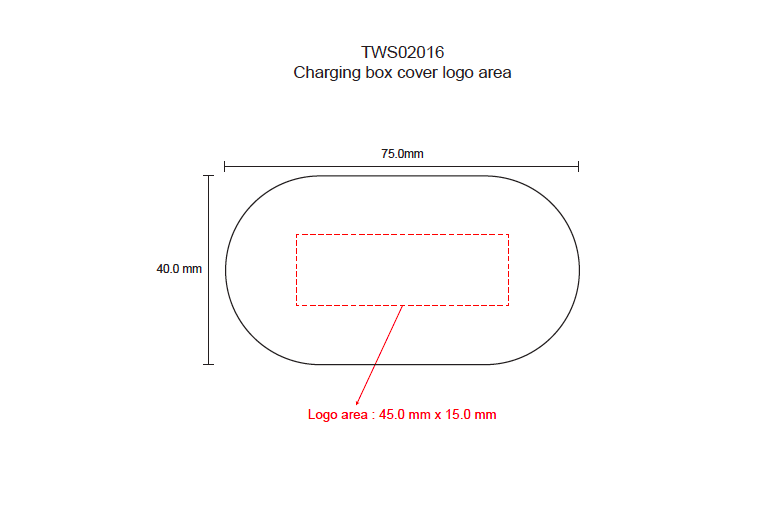 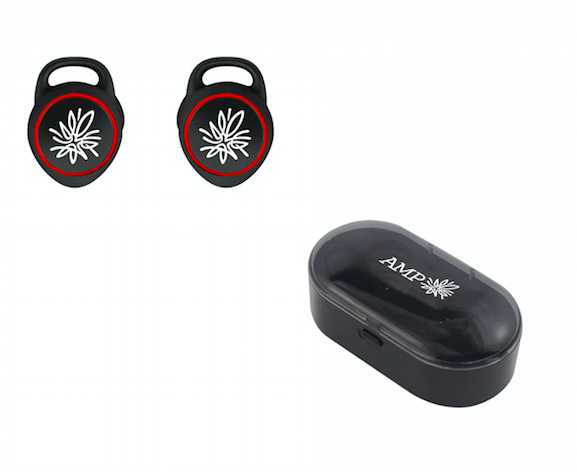 Branding on the buds or the travel case which doubles as the charging station for the buds – ideal when you have multiple marketing messages.